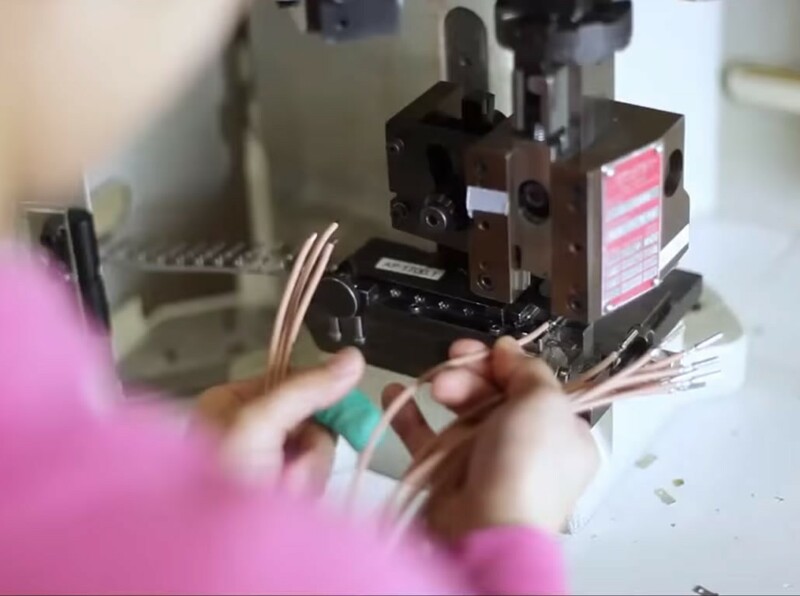 We are specialized in the manufacturing of power cables, wiring harnesses, control panels, and overmolding applications. We serve the following areas: transportation, heavy equipment, control panels, medical, telecommunications, military. 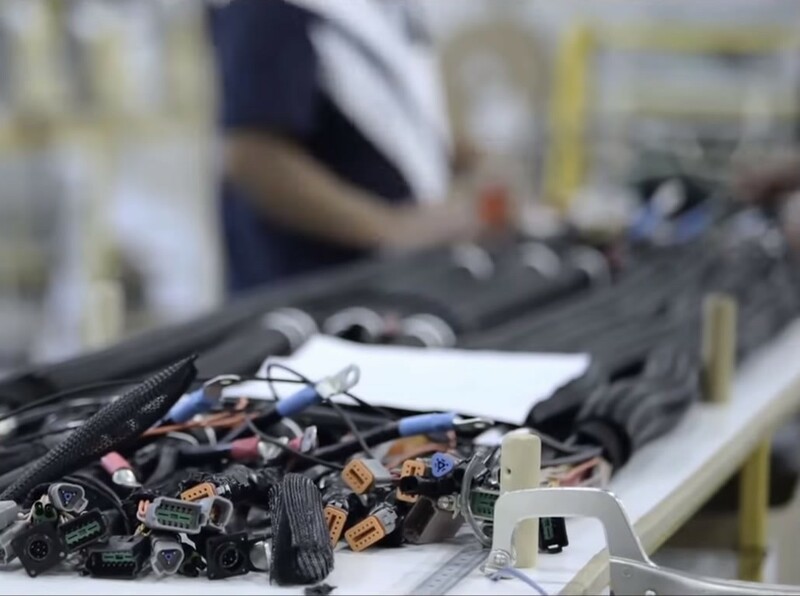 Our high-tech factories allow us to achieve high production volumes and thus deliver on our clients’ needs. Imeco subscribes to the importance of reducing the negative impacts that any business’s activities can have on the environment. 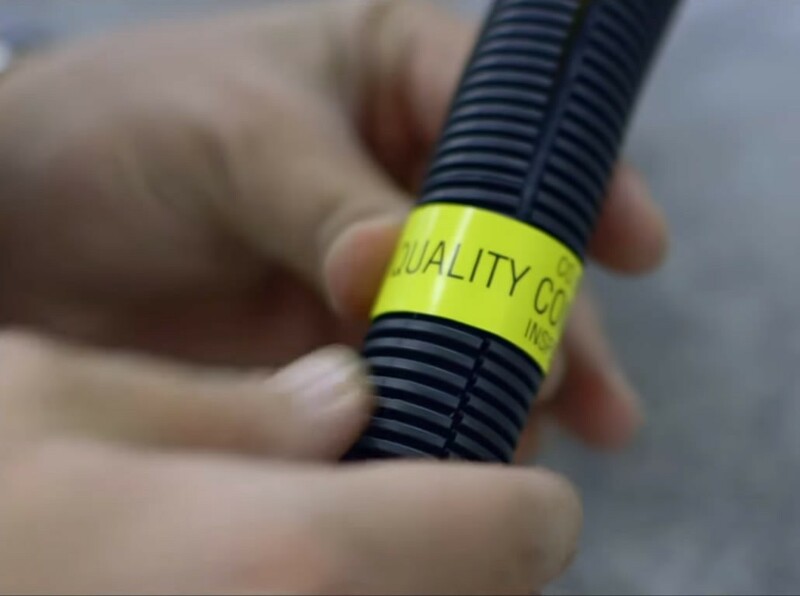 In its steadfast commitment to environmental protection, Imeco therefore implemented the ISO 14001 Standard, the requirements of which it consistently exceeds. Imeco’s environmentally responsible orientation is unanimously supported by its employees, who share the company’s sensibilities and convictions, and have adopted rigorous methods to foster sustainable development as well as increase the benefits for the environment while reducing the harm. With a factory in both Montreal (Quebec) and Plattsburgh (New York), we are well placed to service our entire North American clientele. Our new plant in Aguascalientes (Mexico) allows us to offer a more efficient service and increase the production of the company to meet the demands of our many customers. Our maintenance of the ISO 9001-2008 Quality Management and Control standard has, yet again for 2012, set Imeco well above the norm. Indeed, our company is constantly increasing the calibre of its methods and thereby preventing the occurrence of defective units. 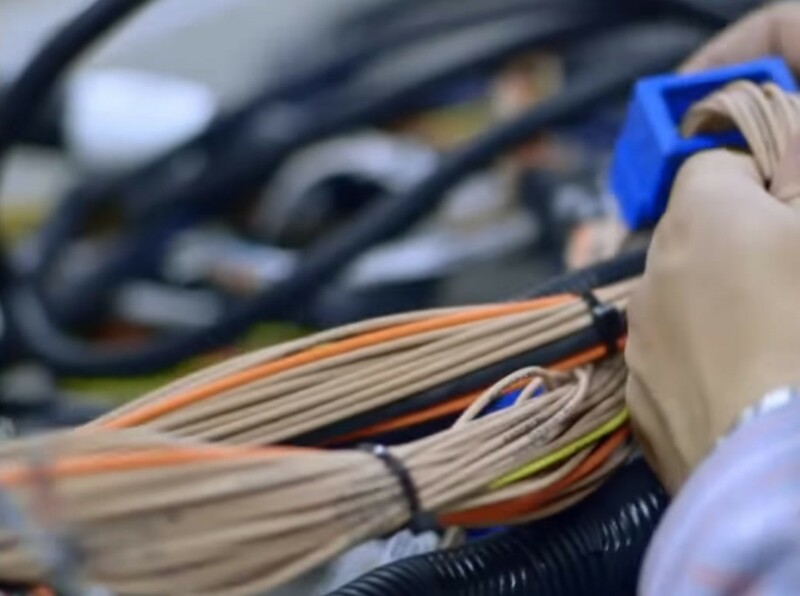 The commitment of our employees and the oversight of control systems by a seasoned quality assurance team, contribute in large part to the success of our business. Our senior management is actively involved in quality control and keeps clients informed of results in this respect. The trusting relationships that prevail within the company have fostered strong, constructive partnerships. 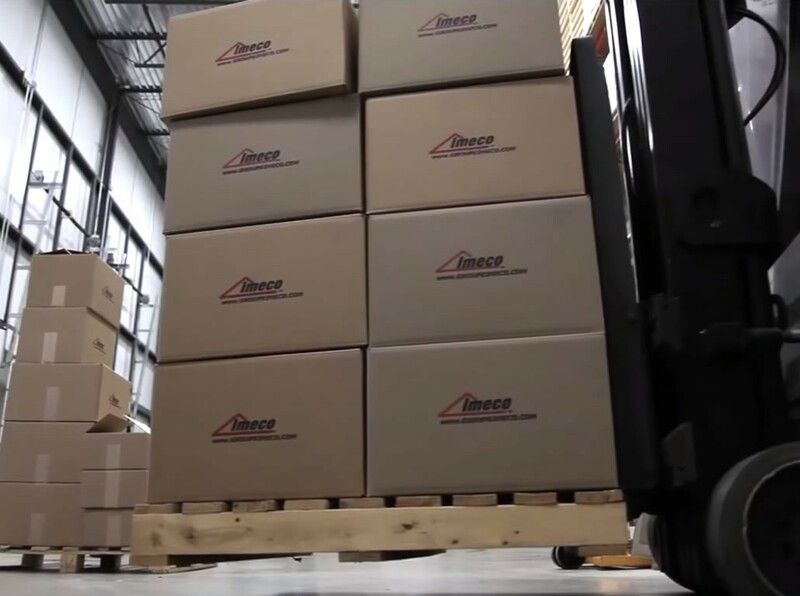 Environmental concerns have always been a priority for Imeco, and our long-standing green philosophy is reflected in the recycling of 90% of our industrial waste. In 2011, Imeco moved in to its new certified LEED Silver facilities, where we have been implementing and surpassing the ISO 14001 Environmental Management Standard. Imeco supports its environmentally-conscious employees by having a large number of recycling bins installed throughout our facilities.